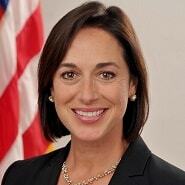 The most important career advice Karen DeSalvo can offer? Be open to different opportunities, and learn as much as possible so that you’re prepared when it comes knocking. 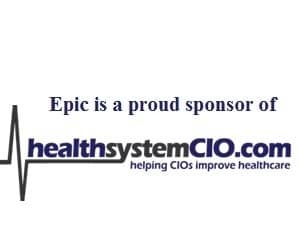 For Karen DeSalvo, serving as National Health IT Coordinator offered the opportunity to “think big and do big things,” and made for an extremely memorable three years.